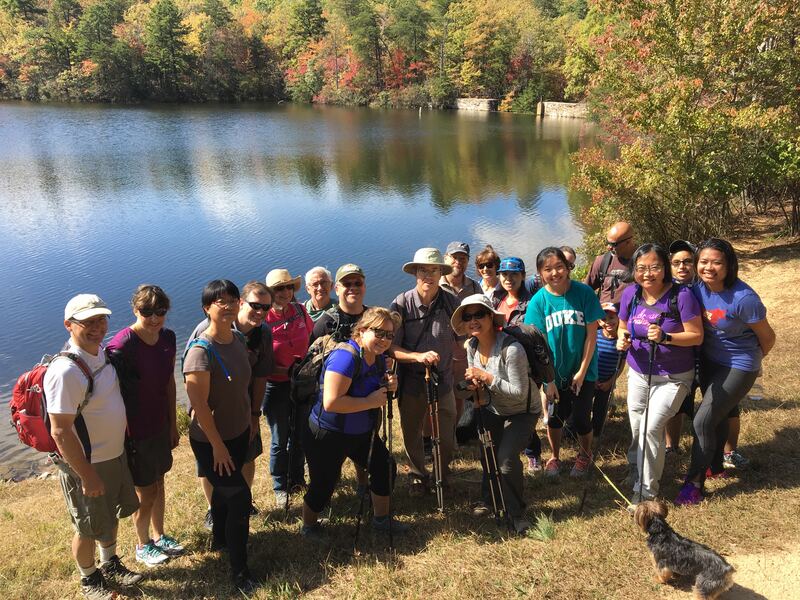 This weekend: Branch out - GetGoing NC! The sun and warmth may be late in arriving, but it’s getting to Wilmington just in time for this weekend’s Azalea Festival. And that’s especially good news if you’re a runner and like to participate in one of the festival’s keynote events, the Azalea Festival 5K/10K/Fun Walk on Saturday. The races start at 8 a.m. from the Mayfaire Town Center in Wilmington, with proceeds benefitting the Cape Fear Volunteer Center Big Buddy Program, which pairs at-risk kids with adult role models. It’s a good course for an early season PR, btw. 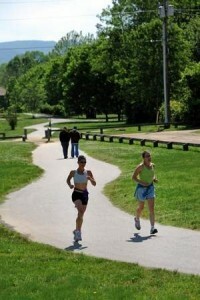 Logistics: Saturday, April 5, 8 a.m. (race day registration is from 7-7:30 a.m.), Mayfaire Town Center, Wilmington. More info here. Saturday forecast: High of 74 with a chance of thunderstorms. Tree climbing: it’s something you likely did as a kid, something you likely did a lot. In fact, if you search the recesses of your childhood memory banks, no doubt some of the most vivid memories of growing up involve being stuck high in a tree wondering, How did I get this high up? And perhaps more importantly, How will I get back down? Then you hit 12 and you never climbed a tree again. 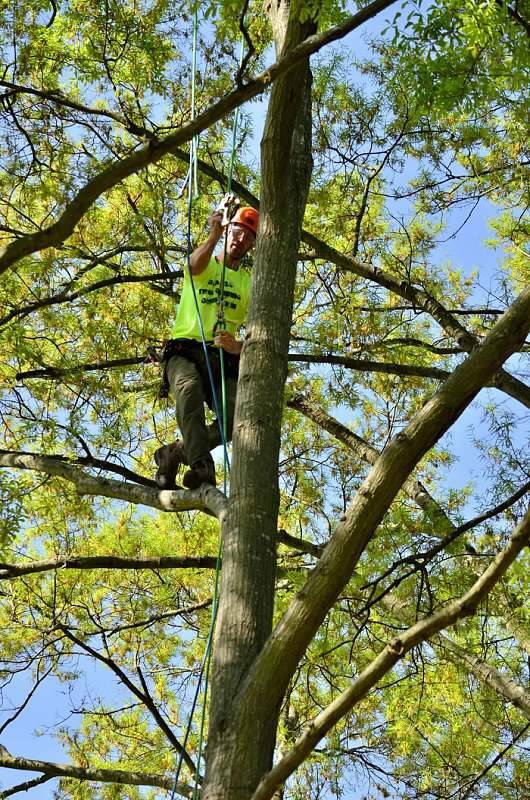 Unless you’re a member of the Charlotte Arborists Association, which this weekend hosts its 2014 Tree Climbing Competition at Freedom Park in Charlotte. The three-day event starts Friday, includes professional competition, and on Saturday from 10 a.m. to 5 p.m. there’s a free Family Fun Climb, in which experienced tree climbers will show you the ropes (and hang tight to them should you slip). 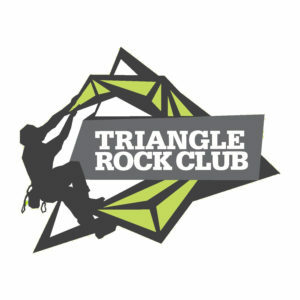 Logistics: Competition Saturday and Sunday, April 5-6, from 8 a.m. to 5 p.m.; Family Fun Climb Saturday from 10 a.m. to 5 p.m. Free. Freedom Park in Charlotte. More info here. Saturday forecast: High of 74, fog. There are a lot of 5Ks out there, so it takes a little something extra to grab our attention. Saturday’s Black Mountain Greenway Challenge 5K/10K has two somethings extra. One, it starts and ends at a brewery, Pisgah Brewing in Black Mountain. And two, it raises money and awareness in the Black Mountain Greenways Commission’s quest to build more greenways. 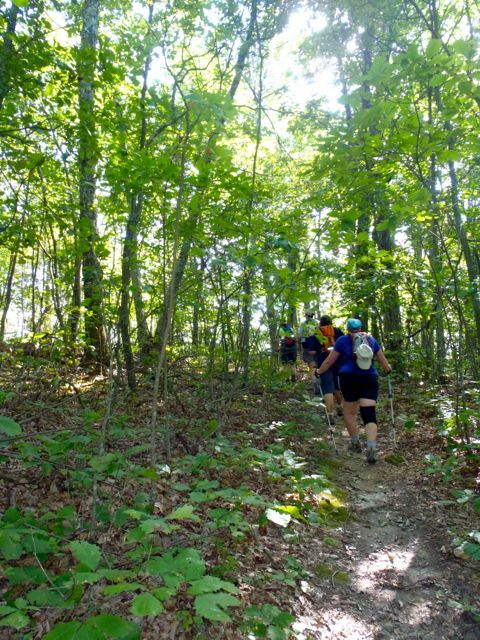 And, frankly, there’s a third plus: it’s in Black Mountain, a great gateway to the Pisgah community that’s just off I-40 and quick to get to, for a mountain town, from much of the state. 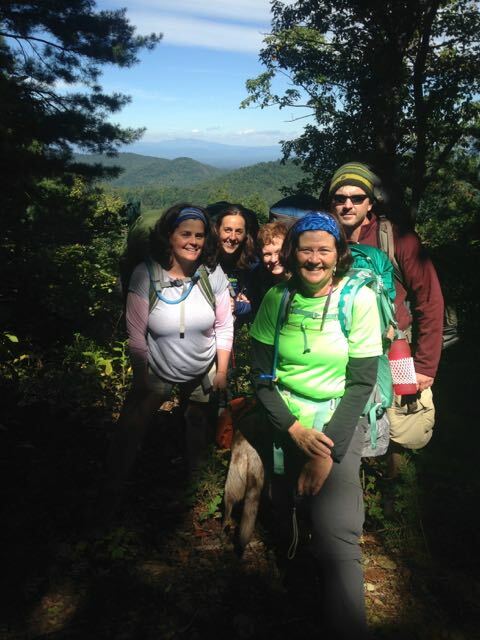 Logistics: Saturday, April 5, 2 p.m., Pisgah Brewing, Black Mountain. $27 for the 5K, $30 for the 10K. More info: greenwaychallenge@gmail.com or 828.775.9251. Saturday forecast: High of 65, partly sunny.